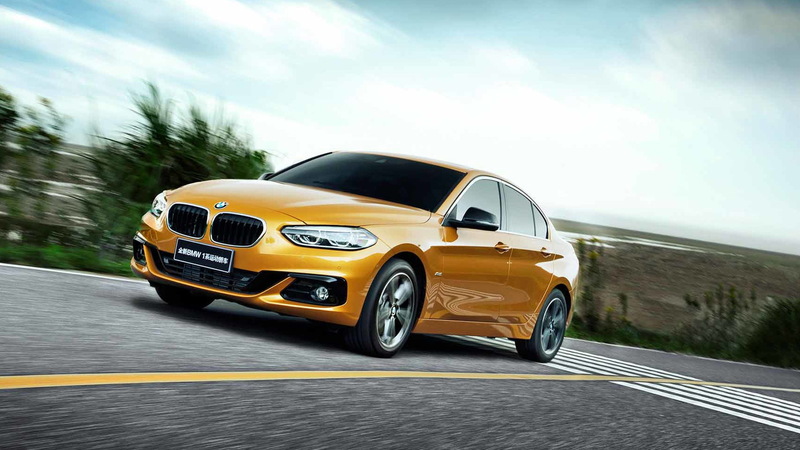 BMW has unveiled the smallest sedan in its lineup, the 1-Series. The compact sedan was first shown in July and on Friday it was formally introduced at the 2016 Guangzhou auto show. 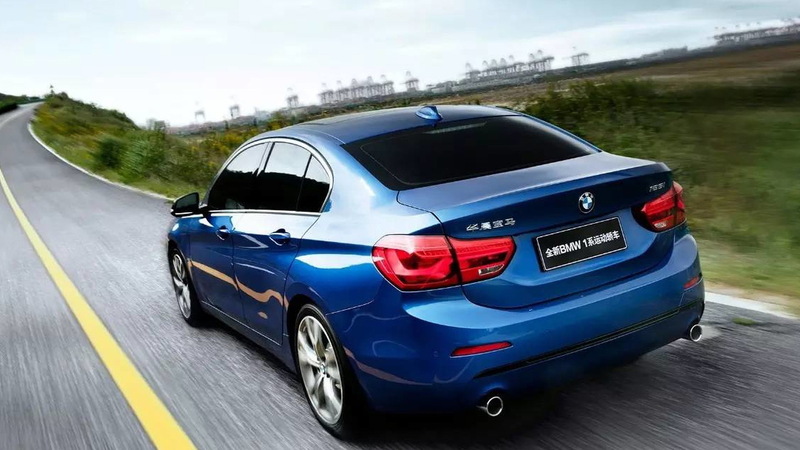 BMW has confirmed that the 1-Series will only be sold in China, where it is being assembled by the joint venture between BMW and Chinese automaker Briliance. Its rivals include the Acura ILX, Audi A3 and Mercedes-Benz CLA. 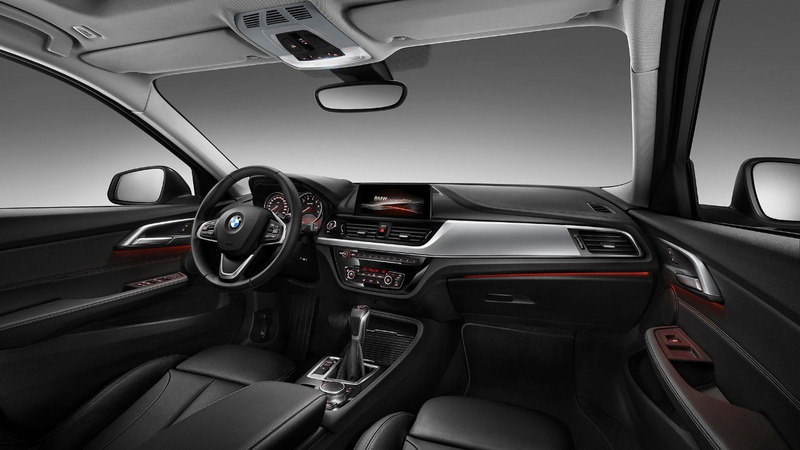 The car is based on the BMW Group’s front-wheel-drive platform known as the UKL, which can be found in the X1 and 2-Series Active Tourer and Gran Tourer models. It also features in the latest models from Mini. There are three powertrains available at launch. The base option is a 136-horsepower turbocharged 1.5-liter inline-3 in a 118i. Above this is a 192-hp turbocharged 2.0-liter inline-4 in a 120i and at the top of the range is a 231-hp turbocharged 2.0-liter option in a 125i. The standard transmission is a 6-speed manual while an 8-speed automatic is available. 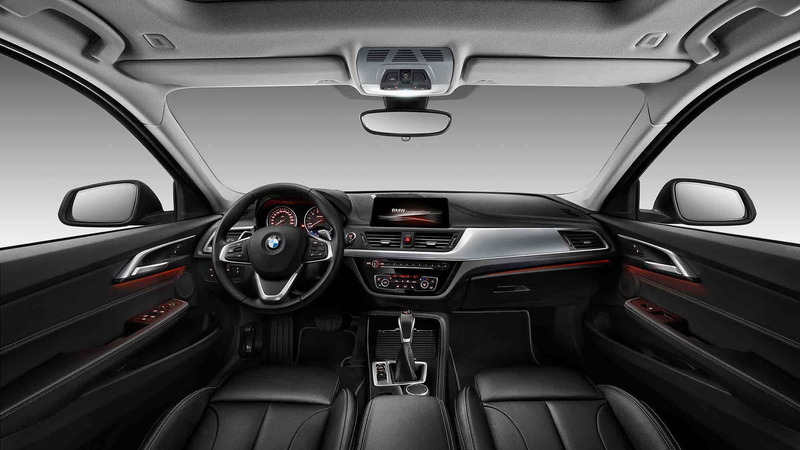 The interior is the typical BMW fashion. The controls are aimed towards the driver and the dashboard features a layered design which is dominated by an 8.8-inch screen for the infotainment system. The main controller is a rotary dial in the center console. Brightening up the cabin is a panoramic sunroof and to make carrying cargo easy the rear seats are split-folding. The car also gets many features not normally found in the segment including LED headlights, run-flat tires, and collision, lane departure and pedestrian warning systems. 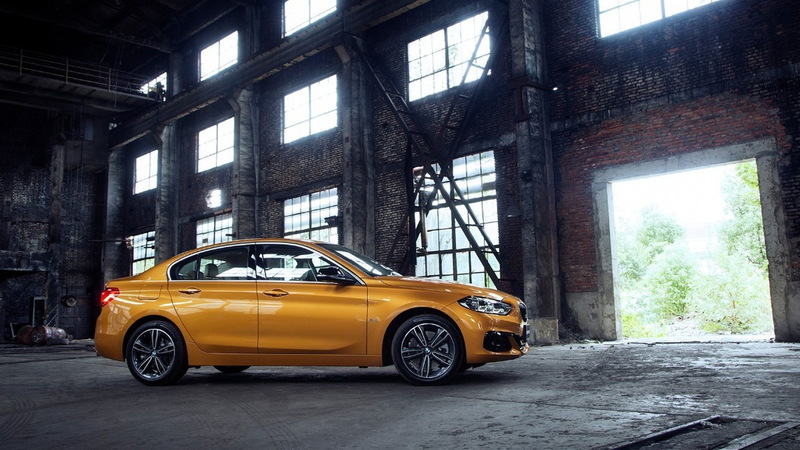 Sales of the BMW 1-Series are scheduled to commence in China in the first half of 2017. For more from the Guangzhou auto show, head to our dedicated hub.